ARTS IN FIFE HAS A NEW SOUND FOR AN INTERNATIONAL AUDIENCE! 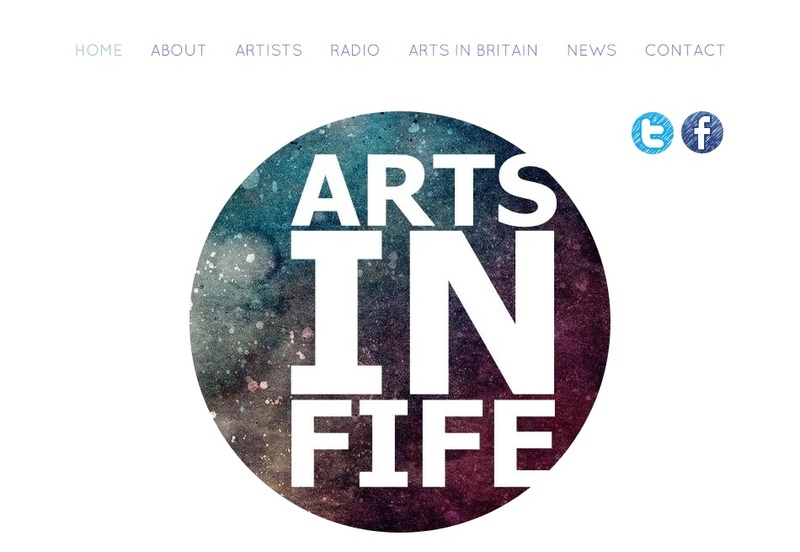 ARTS IN FIFE HAS A NEW WEBSITE THANKS TO SUPPORT FROM O2! 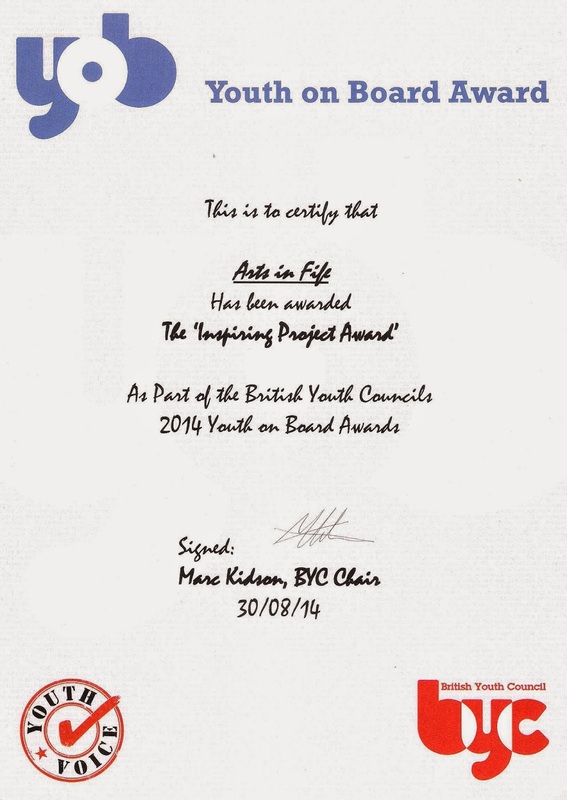 Arts In Fife has won a 'Youth On Board Award' for most inspiring project in the UK. Really thrilled! 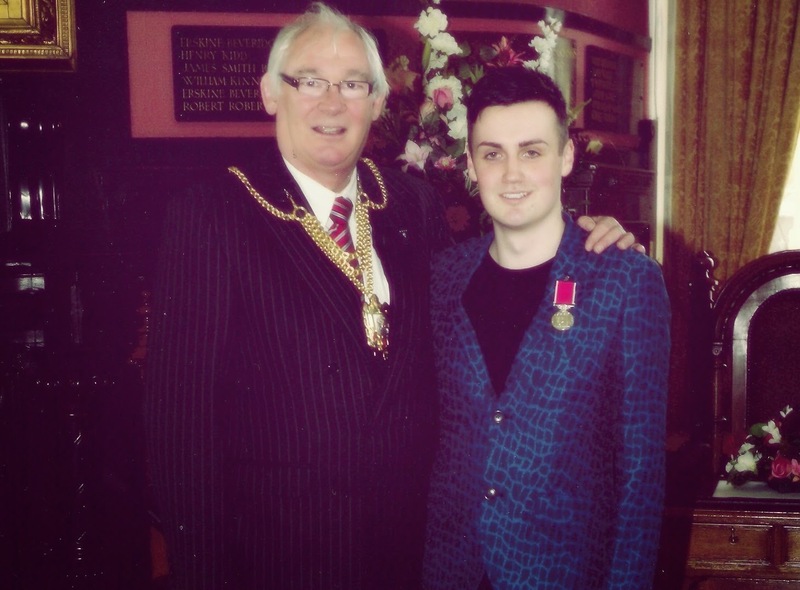 Arts In Fife will continue to expose creativity and support local arts! To all the artists involved in this project, you are spectacular and Britain knows it! Arts In Fife creator, Stuart Russell BEM, is working with Fife College Students Association to deliver an arts page in their monthly newsletter. This is an exciting opportunity and will introduce students to local creativity. Arts In Fife, founded by Stuart Russell. The podcast was created to give local artists a platform to discuss their work openly and freely - to have their voices heard. Promotes inclusion in the arts, dispelling exclusion. Available via: ITUNES, STITCHER, TUNEIN, SOUNDCLOUD. Stuart Russell VAA FIFE. Voluntary Arts Scotland. Simple theme. Powered by Blogger.